As you might expect, more young girls consider males to be “smart” and females to be “nice.” According to a new study, this gap is noticeable as soon as age 5 and grows over the next two years. “The findings suggest that gendered notions of brilliance are acquired early and have an immediate effect on children’s interests,” authors of the study explain. The findings by three U.S. academics have implications for the workforce, as well as broader questions of gender perception. While women make up 47 percent of the U.S. workforce, they are underrepresented in management. Women make up 15 percent of the directors of companies in the Russell 3000, according to Equilar, a research firm. Only about 4 percent are chief executives, according to a survey by the investment banking firm Credit Suisse. Equilar estimated it will take almost 40 years at the current pace for women to achieve parity in the boardroom. The new study of young girls’ attitudes hints at some deeply seated perceptions that may influence those workplace trends. While differences in perception were fairly narrow at age 5, they had widened a year later. If you have concerns about your child’s perceptions of his or her competence, or the competence of others, talk with your health care provider about ways to foster a healthy self-image. 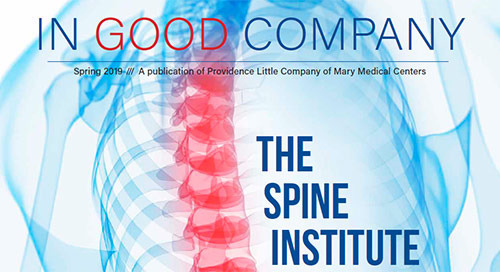 You can find a Providence provider in our directory. The study, “Gender stereotypes about intellectual ability emerge early and influence children’s interests,” was published in the journal Science. Supplemental materials, which describe the tasks given to children in the study, can also be found in Science. The U.S. Department of Labor has a page that provides statistics on women in the workforce. The three most common occupations for women are secretary, elementary or middle school teacher and registered nurse. The unemployment rate for women in 2015 was 5.2 percent, slightly better than for men, whose unemployment rate was 5.4 percent. Among women of working age, 51.7 percent work. How much do you know about heart attack and cardiac arrest? Test your knowledge then share the results. 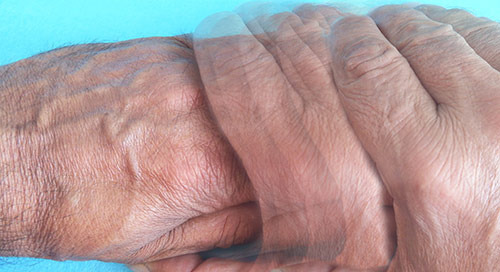 Each year, a Movement Disorder affects nearly 3 million Americans. One of the worst parts of being evaluated for a possible medical problem is the waiting part—waiting for appointments, waiting for tests to be scheduled, waiting for test results and a diagnosis. Parathyroid carcinoma in more than 1,000 patients: A population-level analysis. In this issue of Innovations, we celebrate the partners who accompany us on our lengthy and challenging journey to reduce the suffering caused by cancer. In this issue: New and innovative treatments provide relief to people with spine problems, Achieving Better Health, Looking for Answers to Cancer, Treating Enlarged Prostate. In this issue: Strong at Heart, Winning the Diabetes War, Welcoming Dr. Steve Vasilev, No More Knee Pain.